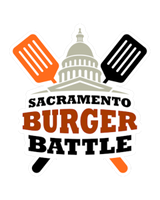 standard	What is the Sacramento Burger Battle? 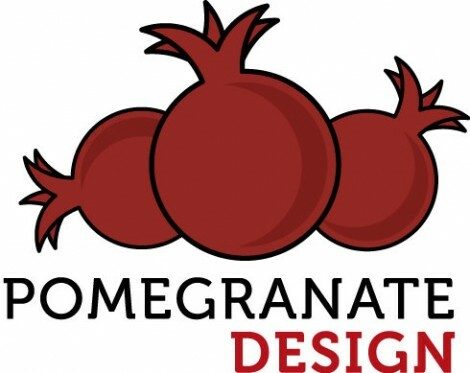 The Sacramento Burger Battle is a charity burger cook-off and tasting event where 15 of the area’s best restaurants cook up their top burger for an evening of burgers, beers, local wine, live music and prize drawings. This blog post has an overview and some great photos that help to explain what you can expect on the night of the event.